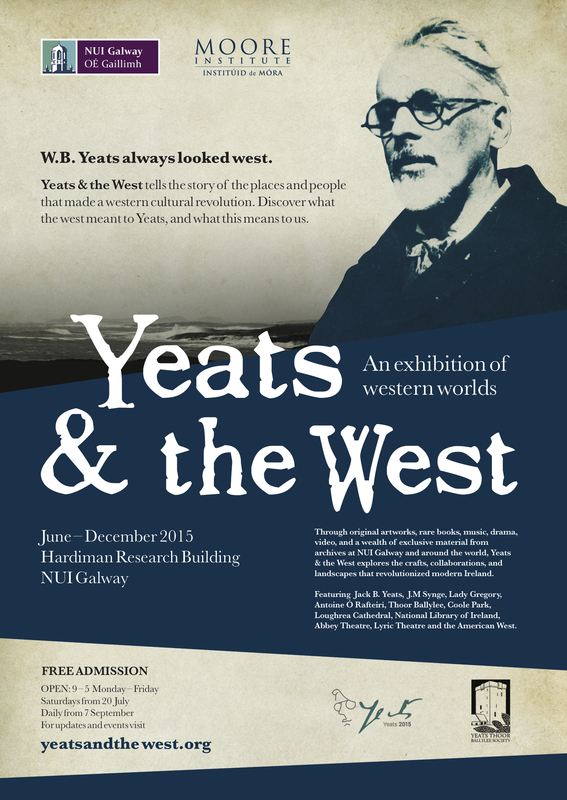 William Butler Yeats, poet, playwright, politician, and Nobel prize-winner for literature, always looked west. The Yeats & the West exhibition at NUI Galway, with rare books, art, music, drama, and film, considers what the west meant to him, and what this means for us. As part of the Yeats & the West programme, the day-long symposium Western Worlds tells the story of the western cultural revolution that shaped modern Ireland. 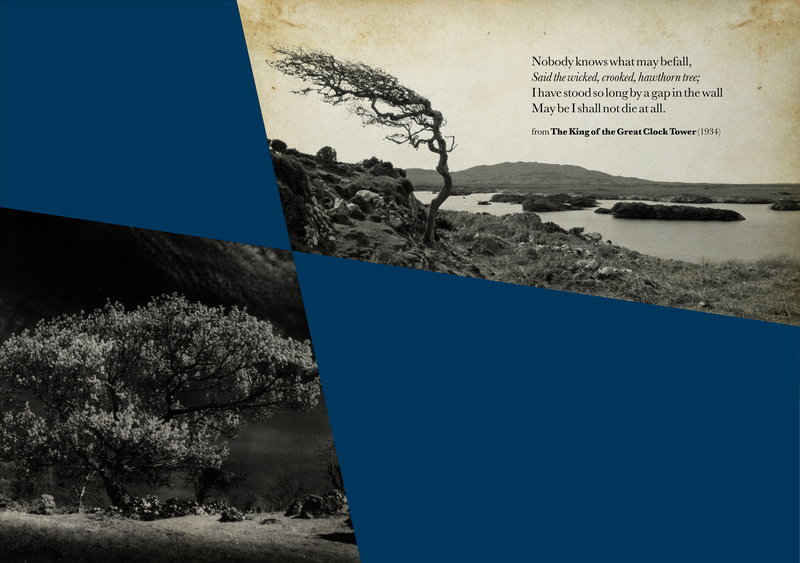 Featuring talks on W.B.Yeats’s poems, plays, artistic collaborations and love affairs, and featuring his co-conspirators Jack B. Yeats, J.M. Synge, Padraic Pearse and Eva Gore Booth, it includes poetry readings and an exclusive interview with the artist John Behan about current exhibitions of Yeatsian-themed sculptures and drawings. Western Worlds tells a story of going west to find those places, real and imaginative, that change our sense of where and who we are.